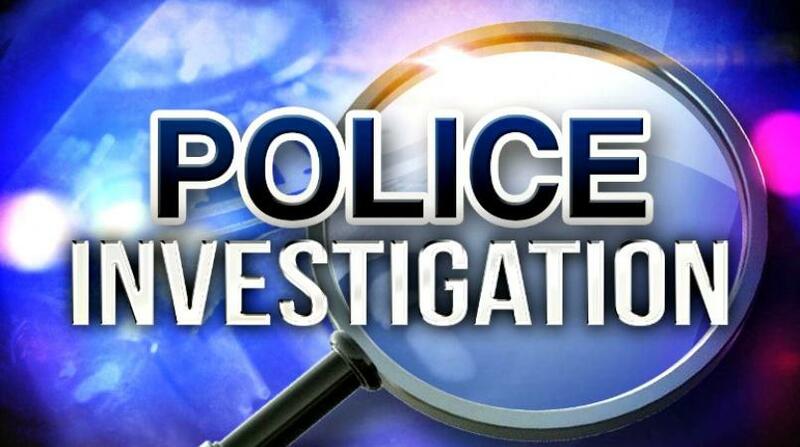 Police have confirmed St Lucia's first homicide of 2019. 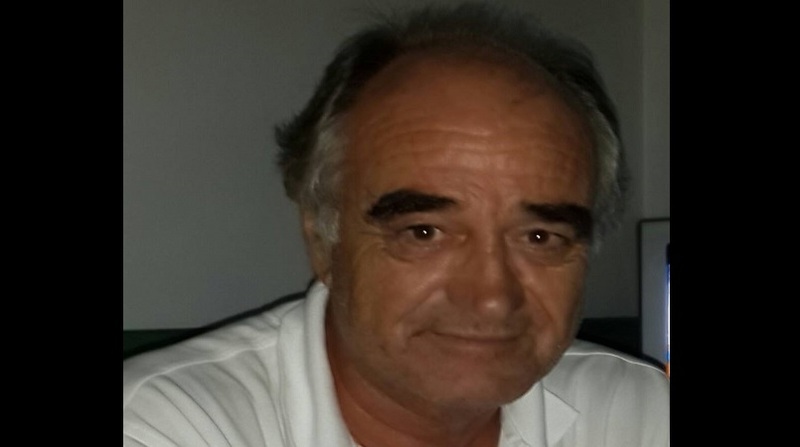 Robert 'Bob' Hathaway, a British national who had resided in St Lucia for many years, was found dead in his Piat, Grande Riviere, Gros Islet home in the early afternoon on Sunday, January 13. He was 66 years old. Police responded to the scene at about 1:30 p.m. 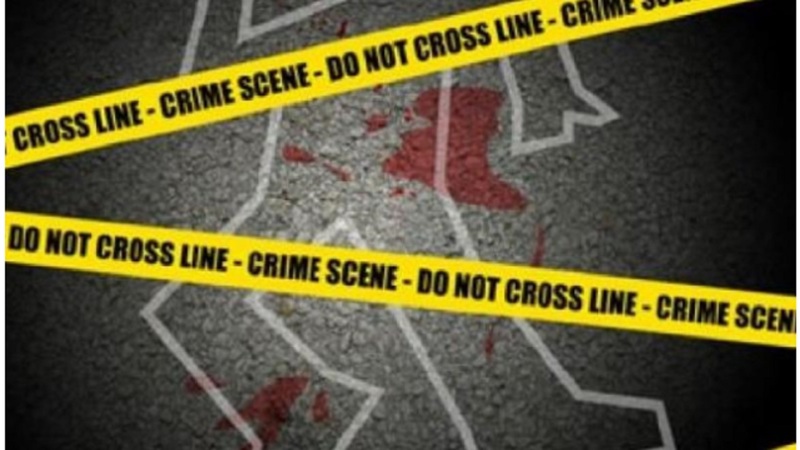 The scene was reportedly bloody and the victim had apparent wounds to the body. He was pronounced dead on the scene by a medical practitioner. A homicide investigation is ongoing and a post mortem examination is scheduled to be conducted. According to his Facebook profile, Hathaway was originally from Codford Saint Peter, Wiltshire, United Kingdom, He studied Engineering at the University of Cambridge and was the Managing Director of Marigot Sunshine Ltd. He previously worked at the Glossy Bay Marina. According to the Marigot Sunshine Ltd website, "Born in the UK and educated as an Engineer at the University of Cambridge, Bob Hathaway had a highly successful early career in local government enabling a sabbatical year at age 37. On his return from cruising in the Mediterranean he joined the marine industry as Technical and Operations Director of a yacht building and repair company operating a small boatyard near Southampton, UK. After sailing to Saint Lucia in 2001 and buying land in Marigot Bay, Bob’s plans for retirement were thwarted by an opportunity to design and build a solar–powered catamaran for the Bay, the first of its kind in the Caribbean. This was followed by the establishment of The Marina at Marigot Bay which he managed from its creation in 2006 until 2014."